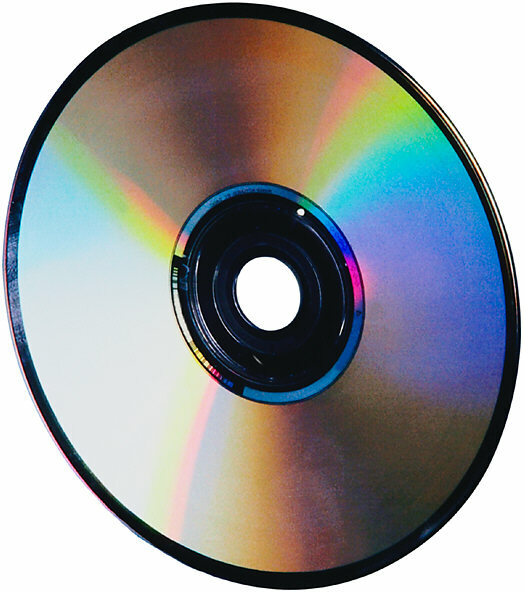 "No hidden fees, No surprises"
Ask about DVD /CD Duplication & Authoring! 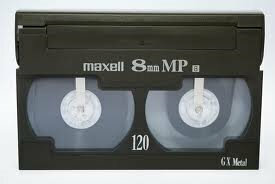 Did you know that your old video tapes degrade in quality everytime you view them. The average vhs tape lasts 20 years. Each time you play them, view or remind them it is slowly breaking down? They also can dry out and become brittle and can split. 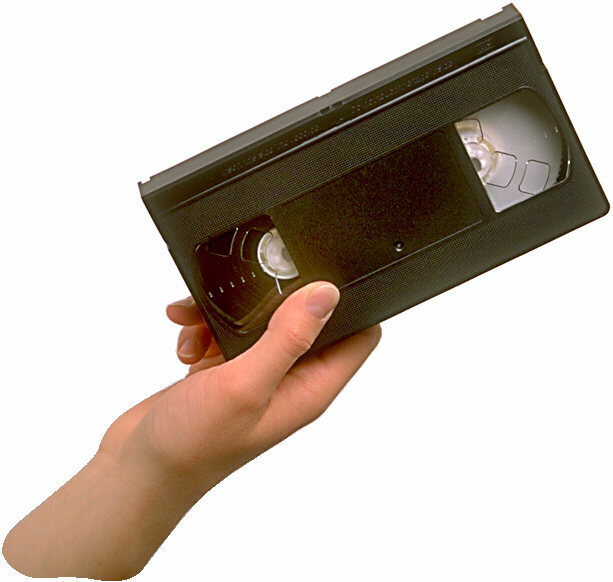 Do you have old VHS or VHS-C Tapes that you want to preserve? Let us transfer your videos to DVD, Blu Ray, external Hard Drive --or even in your "Cloud"--- so you can watch your digitally enhanced video on your TV or computer and preserve those precious family memories so you can enjoy them for many years to come. NTSC and PAL and PAL to NTSC and Tape transfers also available. *We can also repair broken or split VHS cassettes or film strips and export your transferred video into any video format you would like (ex: wmv, mov, avi, mpeg, fl, etc). Your 8mm cassette tapes will also degrade with use and over time. Now is the best time to preserve your family memories and transfer them to DVDs! *We can repair broken cassettes and split tapes. Can't play your old Sony Mini Discs or Sony Mini DVDs anymore? Discs filled with family vacations, weddings, birthdays, holidays...precious memories gone forever? Don't worry, in most cases we can recover them for you! Contact us! 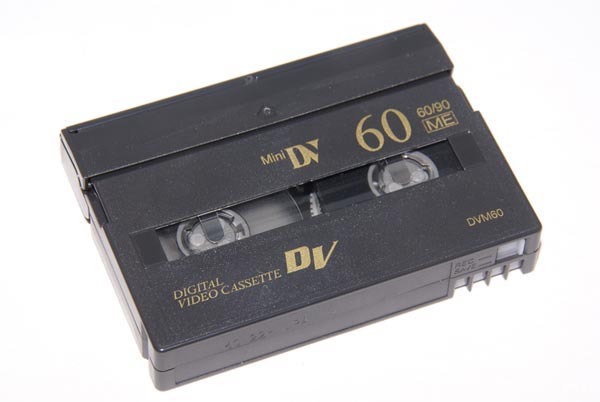 Mini DV Tapes - Do you have Mini DV Tapes from a Camcorder that you would like to put onto DVD so you can view them or edit them? We can transfer your Mini DV tapes to DVD and then format them into any format that you would like in order to be able to view or edit them. (ex: wmv, mov, avi, mpeg, fl, etc). Mini DVD to DVD - Do you have some camcorder Mini DVDs that you want to transfer to full size DVD? We can transfer your Mini DVDs to full size DVD and then format them into MP4 format that you would like in order to be able to view or edit. Video Editing - Do you have a Wedding Video or other raw footage from a special event that you want to have edited into an enjoyable movie? Do you have one or more videos that need to be cleaned up or edited into one enjoyable video? Let us help you create a "Family Memory" Video that everyone will enjoy watching for years to come. We can combine multiple video clips into one beautiful and memorable family movie that can last from 10 minutes to 2 hours long. Great to share at birthdays, anniversaries, holidays or family reunions. Also makes a wonderful gift to give to the entire family at holidays or special occasions. Do you need a Photo/Video Memory Montage Video? 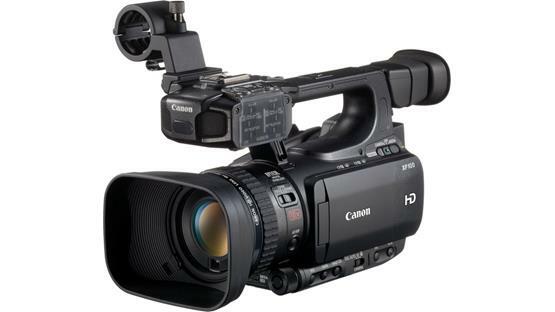 Photos and or Video clips combined for a Wedding, Anniversary, Birthday or Memorial Service? Video Formats: We can format your transferred video or film into any video format you may need for editing or viewing: AVI, MPG, FL, MOV, WMV, REAL MEDIA, etc. Just let us know what you need. 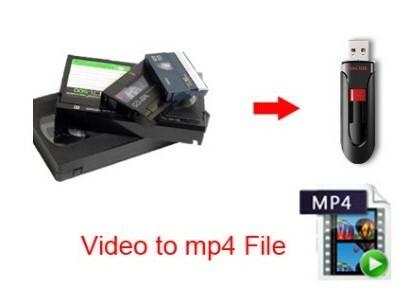 VIDEO TO MP4 - Transferring your video to MP4 digital format is an important step to keep up with new technology. We can put your video files on an external drive. They can then be downloaded to your computer, watched on a new TV, shared on a cloud, etc. Most companies charge as much as $25 per tape to do this. We provide a discounted rate. Need a special digital format? Need it on an external drive? and transfer them to DVD or editable files! that you can't play anymore? We can recover them! Contact us for more info! Do you need your tapes edited into a Highlight DVD? 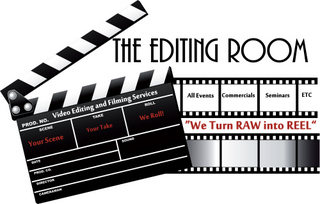 Edit clips, Clean up, Enhancement, Lighting, Add Titles, Chapters, Special Effects, Music, Voice Overs, Audio Rescue, etc. Please call or email for a quote. Do you have a lot of old family photos, film and tapes? ATTN LAWYERS: We transfer BOSCH (.dxa) Video Surveillance Footage to DVD for legal proceedings. We can also convert all X-ray/ MRI / CT images to jpeg formats. Many online companies including iMemories and other companies show a very LOW PRICE for film transfer services, however, be sure to read their FINE PRINT! 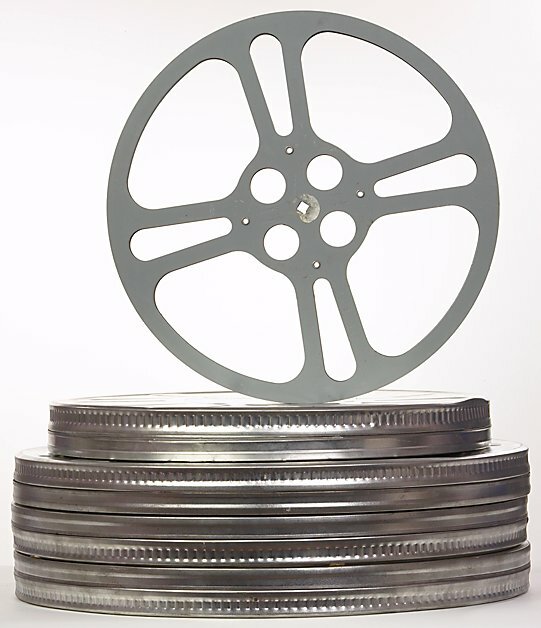 Their low transfer prices DO NOT include putting your film onto a DVD. It only includes the transfer service. If you continue to view their pricing, (in the fine print) you will find they charge additional fees to put your films onto DVDs. This can end up costing you up to $25 per transfer. "We specialize in Preserving Family Memories"
Please Note: We respect your privacy! 1- Please fill in the online ESTIMATE FORM below and submit it to us. 1. If these are old family films, you should protect your privacy so you need to destroy the film. It will take a little work, but either unscrew to open each cassette and pull out the film or try to just pull it out from under the flap. Once you remove the film, cut the film up into some pieces and throw it in your regular trash. 2. PUT THE PLASTIC CASSETTE BODY INTO YOUR RECYCLING BIN. Want digital files and DVDs? Please ask! Do ALL your tapes and $AVE! No DVD Player? Ask for Digital Files!